Yoast SEO Version 7 removes manual sitemap toggle. As an advanced WordPress blogger selecting what sitemaps were generated was a big plus for me. Yoast’s WordPress Version 7 is hyped to be cleaner lightweight code with unneeded features removed. Meta keywords was an unneeded feature that many folks probably didn’t use, I agree with that removal. But in my personal opinion removing sitemap display configuration was not the proper thing to do. The change was to a simple yes / no option in V7 search appearance menu. In other words, if you select no index for tag archives a tag archive sitemap is not generated. Support said this is the best option for most webmasters. So with FidoSysop’s Blog only certain tags are manually set to index. While many tag archives considered less important are noindex follow by default. 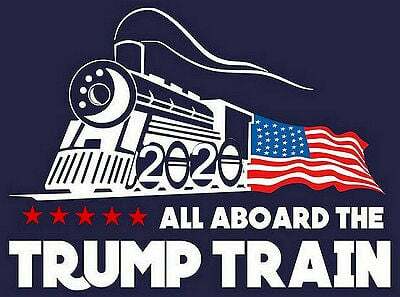 This works for me. Unfortunately with no option to toggle tag sitemap on, this blog has none. Google will eventually crawl my tag archives, but submitting a sitemap helps the process. The ability to see how many tags are submitted / indexed in Google webmaster tools is gone. An example from Webmaster tools before Yoast SEO 7 is below. Webmaster tools search console display with Yoast SEO version 6. Selected sitemaps displaying. 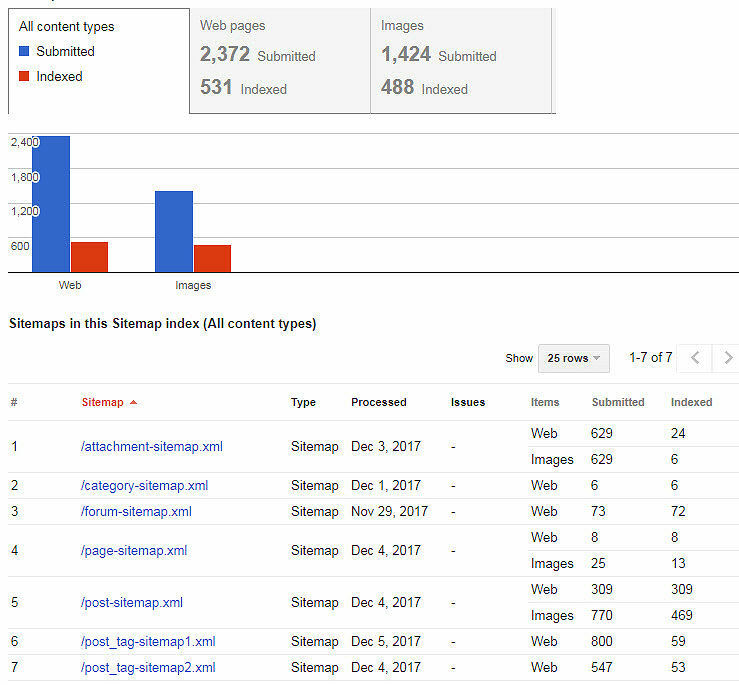 The attachment sitemap (from another blog) also was helpful showing how many images were indexed. That sitemap is now gone from V7 when redirect images to post url is selected. Attachment sitemap is not important to me, but post tag sitemaps are. 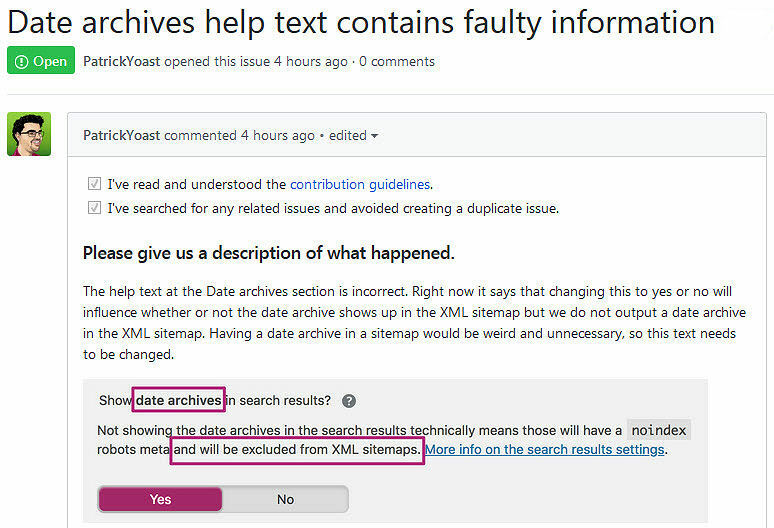 Yesterday after enabling it’s date archives and show in search in Yoast SEO 7, there was no date archive sitemap. 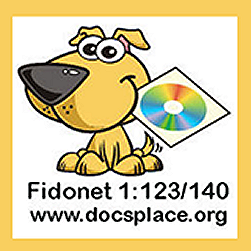 Clearing the blogs wp-fastest cache i discovered the date archive sitemap was still not generated. Honestly I’ve never enabled date archives before knowing it could be considered duplicate content by Google. But this was an experiment to see if enabling date archives would help the blogs index status. Received this reply: Thank you for your question. I want to thank you for pointing this out as this is an error in the help text in our plugin. Right now it says that date archives should be shown in the sitemaps when this option is set to “yes.” but this is actually false. Date archives will never be shown in the sitemap as this is unnecessary. All posts and pages are already found in the sitemap have date archives in the sitemap as well would mean that everything will be duplicate. He is probably correct that a sitemap should not be generated for date archives. A ticket was opened on github to remove faulty information. Honestly i don’t know if date archive sitemap was an option in Yoast SEO 6. Correction request on github.com to remove faulty information related to date archive sitemap. To sum it up.. Joost de Valk is without a doubt the absolute king of WordPress SEO. I like his WordPress plugin so much i bought the Premium Version. Version 7 is much easier to configure that earlier versions. But some of us that are advanced webmasters might want more configuration options. Possibly add sitemap configuration options to the premium version as another perk for purchasing?